The sequel to Stephen King’s 1977 masterpiece The Shining has been announced. 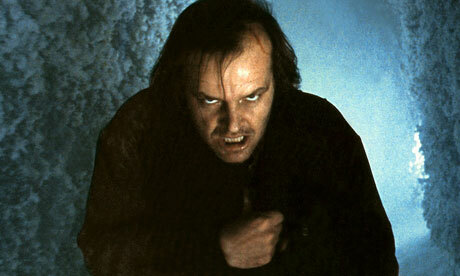 Due in 2013, Doctor Sleep will revisit Danny Torrance as a tortured adult. I haven’t followed King’s recent work much, but this one… yep, excited I am.